Are you preparing a list of items your newborn may need? Are you clueless about the best brands in baby skin care products? Well, if you can relate to the above situations reading this post is a good idea. What is baby powder for? A talcum powder is an integral part of a baby’s skin care regimen. The mild fragrance of baby powders can add oodles of charm to your little bundle of joy. 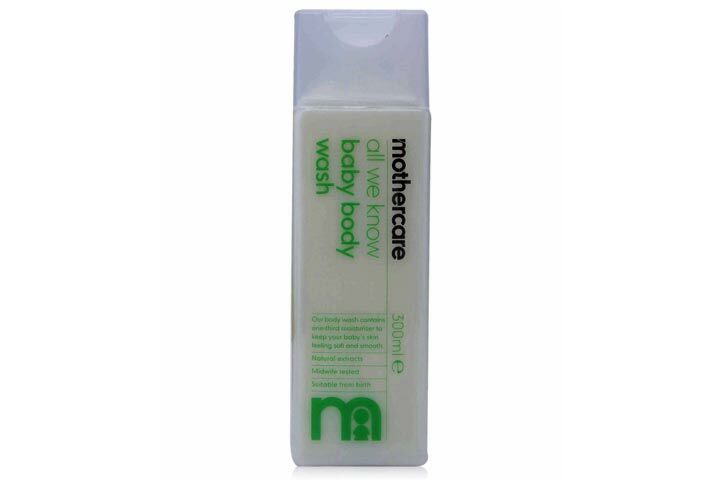 It can help your infant feel fresh and dry through the day and keep those nasty nappy rashes at bay. 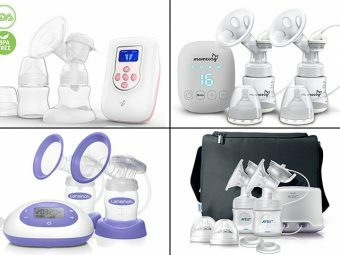 Are you one of those parents who want to choose nothing but the best for their precious baby? 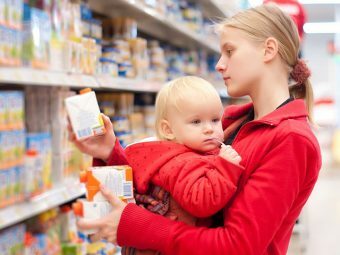 Check out this post to find the top 11 best baby powders available in the market today! A trusted name in infant skin care, Johnson & Johnson offers several variants in baby powders. 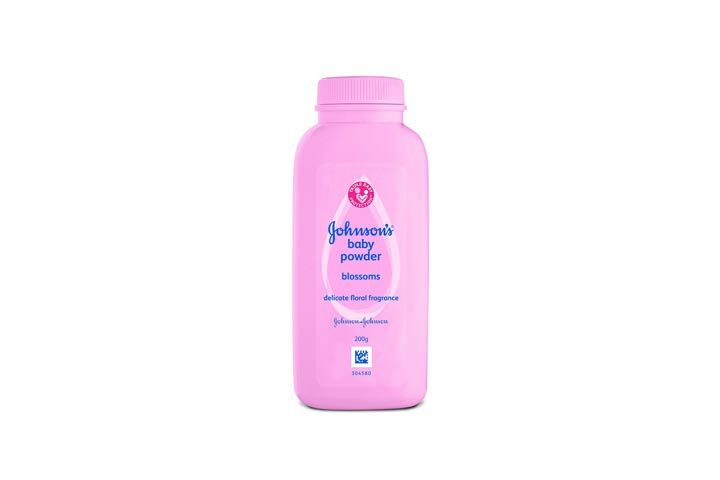 Johnson and Johnson baby powder has a mild aroma and feels good on the delicate skin of babies. It is available in various sizes as well. 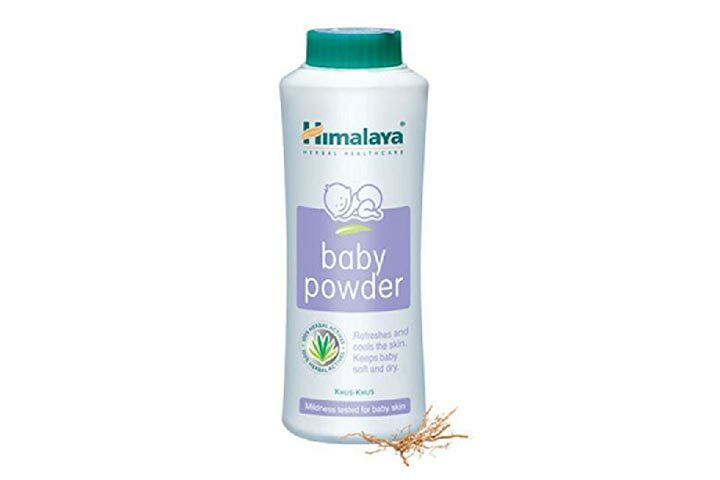 Among the top natural skin care product manufacturers, Himalaya makes baby powders in different sizes. The baby powder contains ingredients like almond oil, olive oil, and poppy seeds or khus khus. It prevents excessive sweating and nappy rashes. 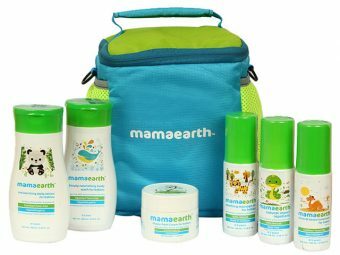 Asia’s first MadeSafe certified baby care brand, MamaEarth’s Dusting Powder For Babies is hypoallergenic and perfectly suitable for your baby’s sensitive skin. It is composed of 100% natural ingredients such as organic arrowroot, oatmeal, corn starch and lavender oil. The baby powder has a heavenly yet mild aroma. Besides, it soothes your baby’s dry skin and helps in healing diaper rashes. Chicco is another leading company that makes infant skin care products. The Baby Moments talcum powder contains gentle ingredients like rice starch to suit the special needs of baby skin. The powder is available in various sizes. It has a hypoallergenic formula, as it is devoid of parabens. The eminent Swedish beauty brand, Oriflame introduced an array of products especially for toddlers. Available in a 75 gram pack, the talcum powder contains linden extract and no allergens. 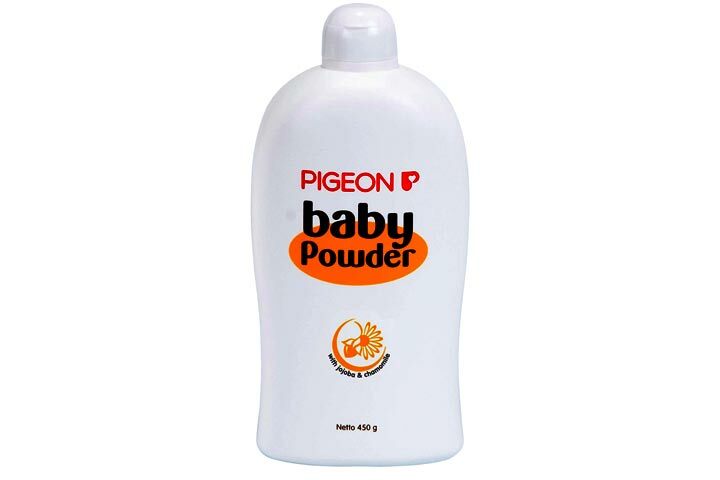 The soft and absorbent talcum powder by Mothercare is perfect for newborns. 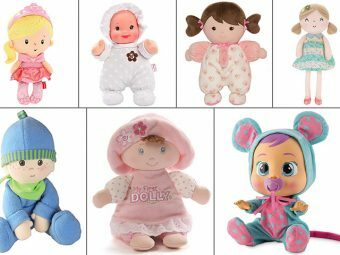 The UK brand specializes in baby products. 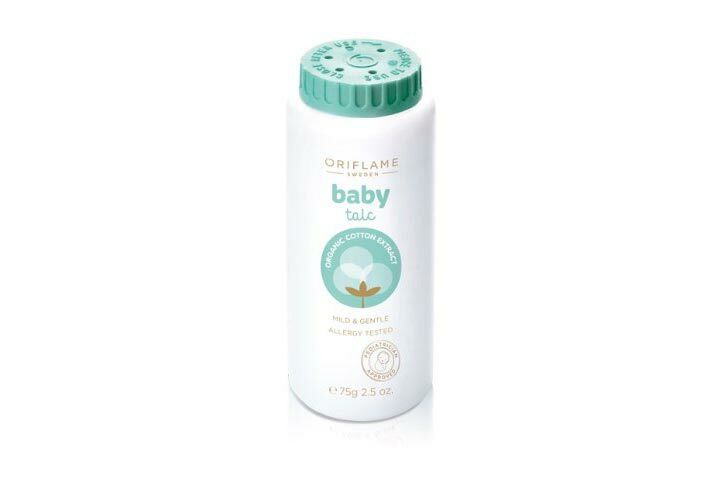 The baby talcum powder contains Chamomile extract and olive oil. It is available in 150 ml pack. The organic baby powder protects your baby’s skin from irritation. The talcum powder is hypoallergenic and does not clog the skin pores. Mee Mee is a brand that specializes in baby care products. The Fresh Feel Baby Powder is light and gentle and helps in keeping the baby dry and fresh. The talcum powder is available in various sizes. 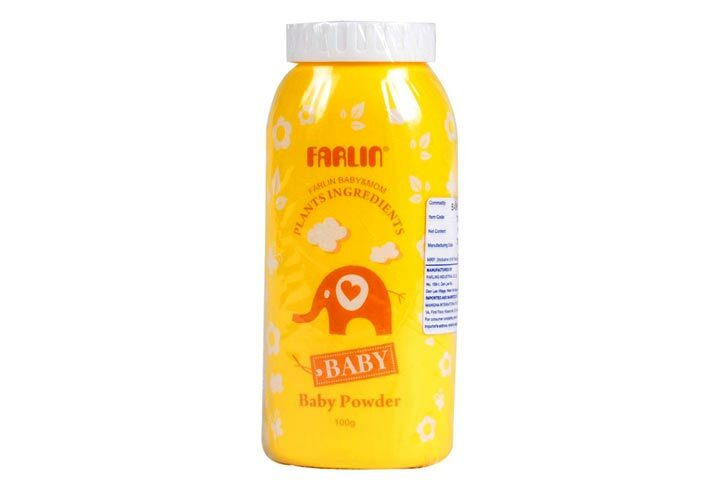 It is among the most pocket-friendly baby powders you can find in the market today. It contains mild ingredients like potato and corn starch, aloe vera, and natural oils. It is available in a 100 gram pack. The baby talcum powder contains plant extracts. It claims to make the skin velvety soft and provide relief from nappy rashes. It is available in a 100 gram pack. 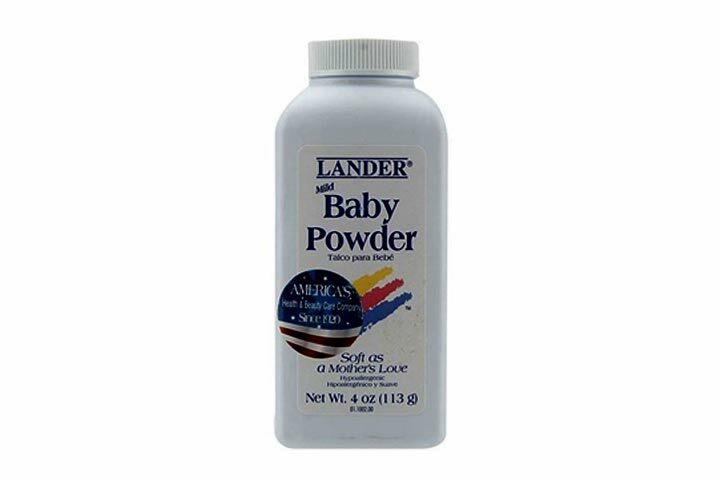 Lander is an American brand that has been manufacturing health and beauty care products since 1920. The baby powder is available in two sizes. 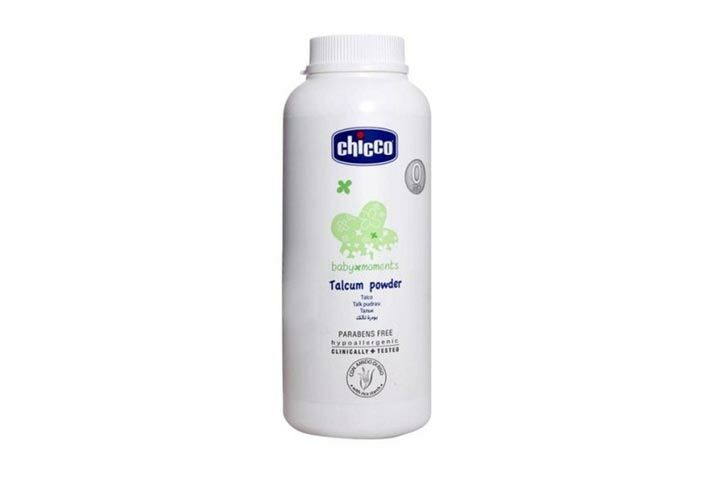 The baby talcum powder has a fresh fragrance and a hypoallergenic formula. These are our pick of the top ten baby powders that your precious baby can safely use. Do tell us about your favorite from the list. 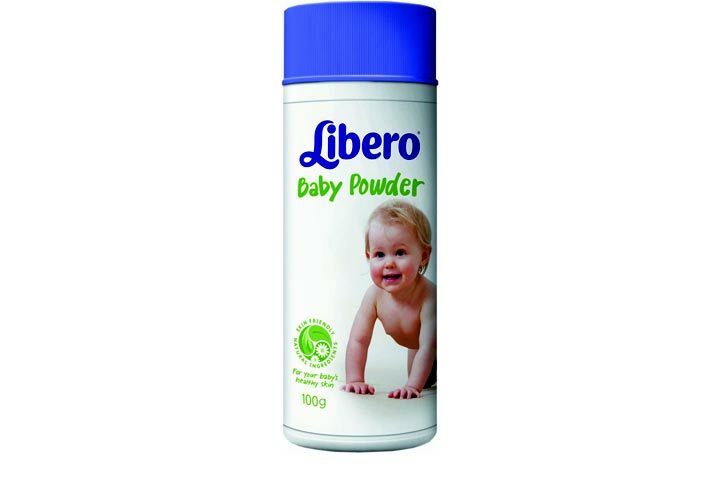 Have we missed out any popular baby talc powder? Enlighten us by leaving a comment below!